BOSTON — December 22, 2016 — Global learning company Houghton Mifflin Harcourt (HMH) today announced that Daniel Allen, the president and a partner of Anchorage Capital Group, L.L.C., has been appointed to HMH's board of directors, bringing the board’s membership to nine directors. “I’m honored to join HMH’s board. I have great respect for the company’s mission and vision, and I am eager to continue and complement the board’s strong work on behalf of the company and its customers, employees and shareholders,” said Allen. Allen is a partner at Anchorage Capital Group, L.L.C. and serves as its president and senior portfolio manager. His responsibilities include overseeing the firm’s portfolio management, risk management and investment decisions. Prior to joining Anchorage, he held positions at Morgan Stanley and Goldman Sachs. He holds an M.B.A. from Duke University's Fuqua School of Business and a B.S. from Skidmore College, where he serves as a member of the Board of Trustees. Anchorage is the investment manager to HMH’s largest shareholder, which beneficially owns approximately 16.62% of HMH’s common stock, taking into account shares to be acquired upon exercise of warrants. Allen’s appointment is pursuant to a nomination agreement between HMH and the Anchorage shareholders. 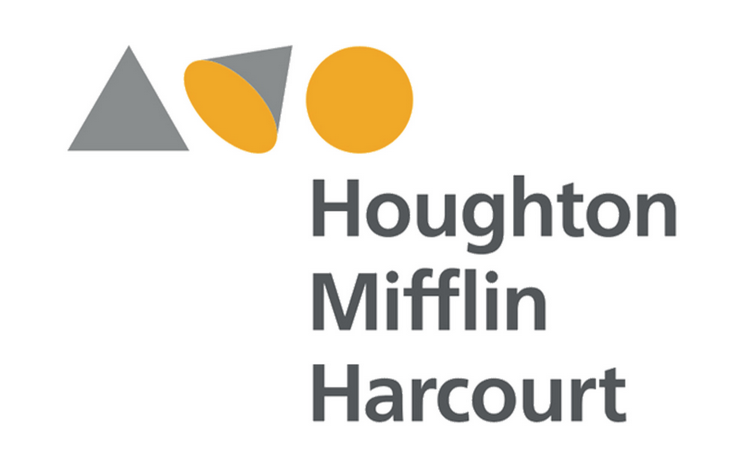 Houghton Mifflin Harcourt (NASDAQ:HMHC) is a global learning company dedicated to changing people's lives by fostering passionate, curious learners. As a leading provider of pre-K–12 education content, services, and cutting-edge technology solutions across a variety of media, HMH enables learning in a changing landscape. HMH is uniquely positioned to create engaging and effective educational content and experiences from early childhood to beyond the classroom. HMH serves more than 50 million students in over 150 countries worldwide, while its award-winning children's books, novels, non-fiction, and reference titles are enjoyed by readers throughout the world. For more information, visit www.hmhco.com.